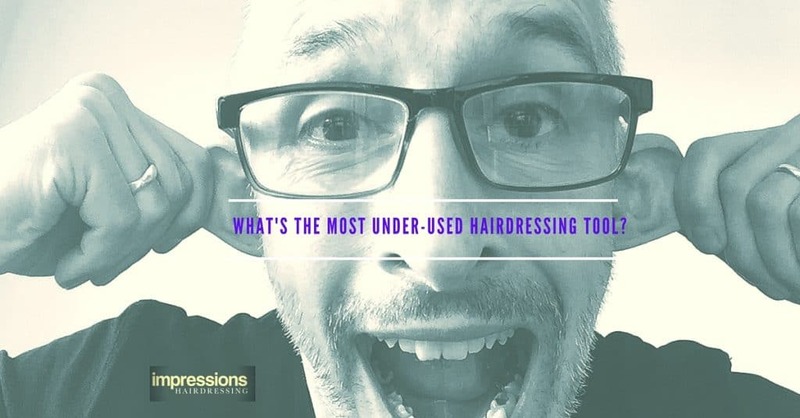 What’s The Missing X-Factor In Most Hair Salons? That Stops You Getting The Results You Desire? So what is the one tool or asset that will deliver the haircut or colour you want? What it is might surprise you. Watch this short video and find out.